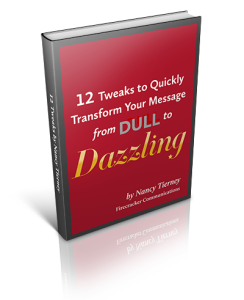 Free eBook: 12 Tweaks to Transform Your Message from Dull to Dazzling. Get it! A little birdie told me that you’re having a tough time coming up with the right words. The right words to express who you are, what you do and why people should be smashing down doors to work with you. Words that are 100% you. And this is where your “it’s so hard to find the right words” story comes to an end. Hey, I know you’ve been doing your best to create a kickass message that communicates the heart and soul of what you do. A message that gets people super excited about working with you. And I know that despite your best efforts, everything you write just isn't cutting the mustard. It all sounds so… blah. Boring. 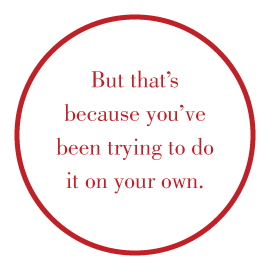 Or like you’ve read it a million times before… on someone else’s website. copywriting confidence coach to help you get clear, liberate your authentic voice and discover the right words to attract the right clients, sell your stuff and express your one-of-a-kind message. Words that captivate, convince and connect with every sentence. Captivating copy for your website? A marketing message that mesmerizes? Enticing email blasts that get results? A high converting sales page for your next launch? 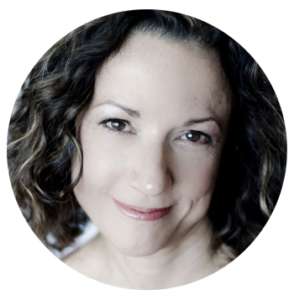 Hop on over here to schedule a complimentary 15-minute Clarity Call and let’s get you the right words to attract the right clients. How to write copy that captivates, convinces and connects with your ideal peeps!